In 2015 alone, there were over one million web attacks against users every day. Unsurprisingly, companies also want certified pros to protect their digital well-being, and they’re willing to pay a premium for the extra expertise. 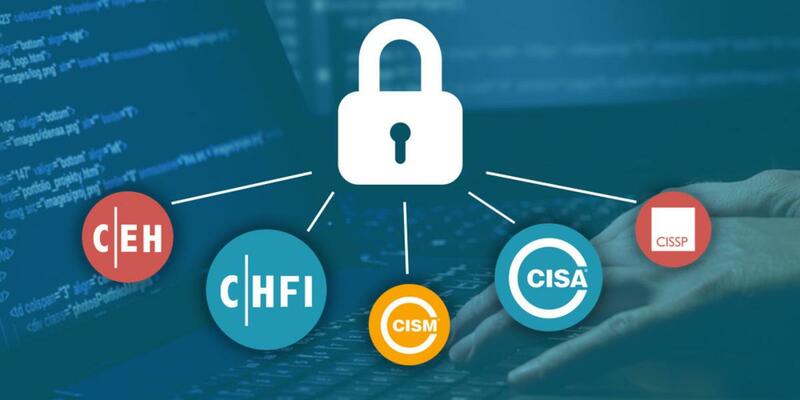 Whether you’re looking to fight hackers head-on as a penetration tester or manage entire networks as a CISM, this package will prepare you to ace the exams for the certifications you need. Get it on sale for just $79.60 AUD [$59 USD], or over 90% off the retail price.